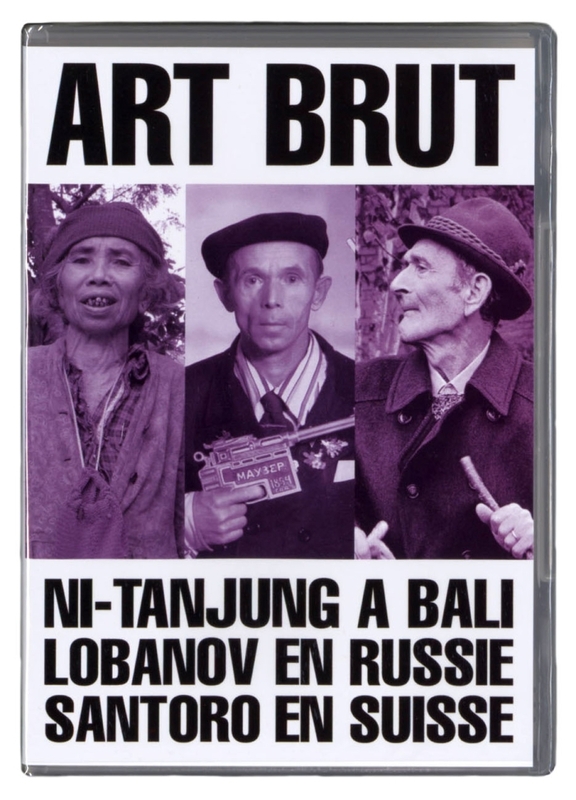 The Collection de l’Art Brut has coproduced several documentary films on Art Brut creators. 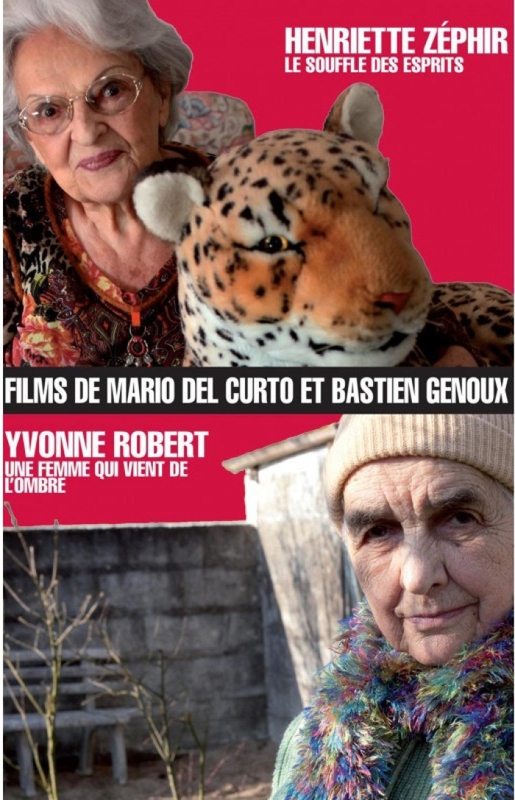 These films enrich our understanding of the creators and their oeuvre: we obtain a better grasp of Art Brut thanks to the spoken words, the gestures and the work atmosphere of these creators. The Collection has worked with notably the filmmakers Philippe Lespinasse and Andress Alvarez, of Lokomotiv Films; Pier Nello and Erica Manoni of Blue Films; Mario del Curto and Bruno Decharme. 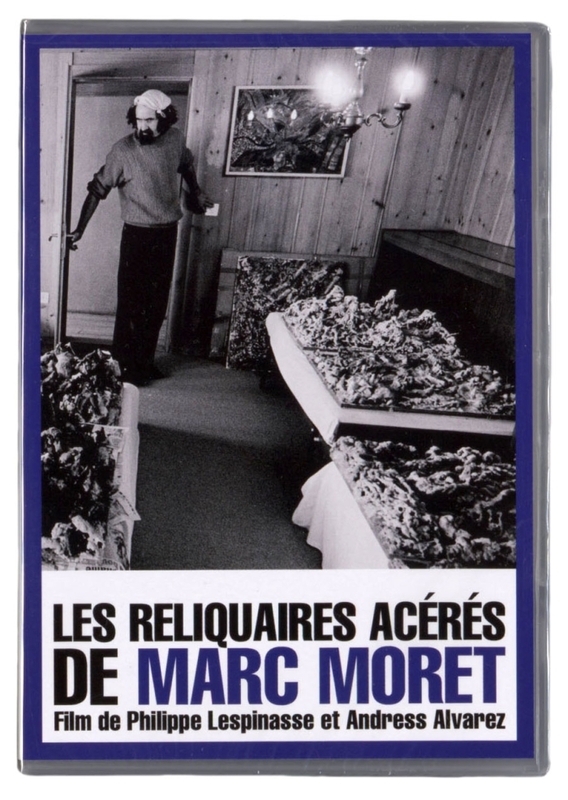 The Collection de l’Art Brut bookshop also sells documentary films released by other institutions. 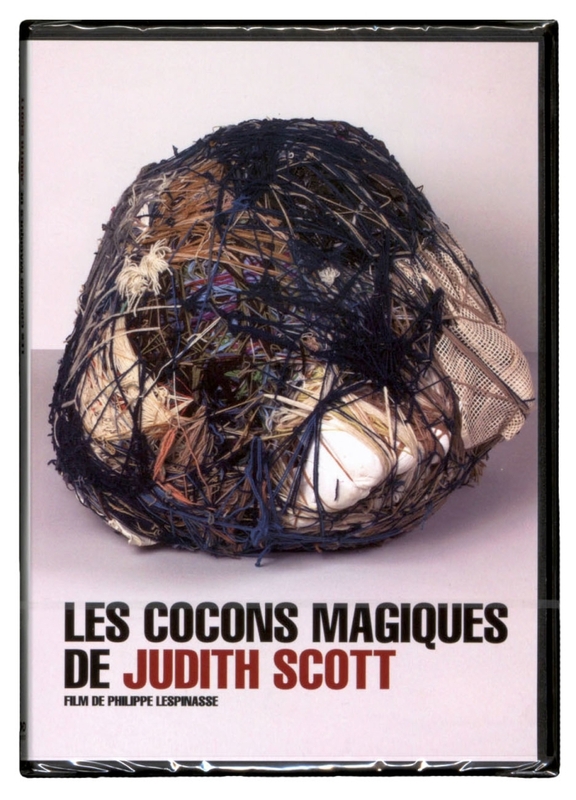 Collection de l’Art Brut/TSR, Lausanne/Genève 2006, 2007, 1994, 9’, 12’, 12’. 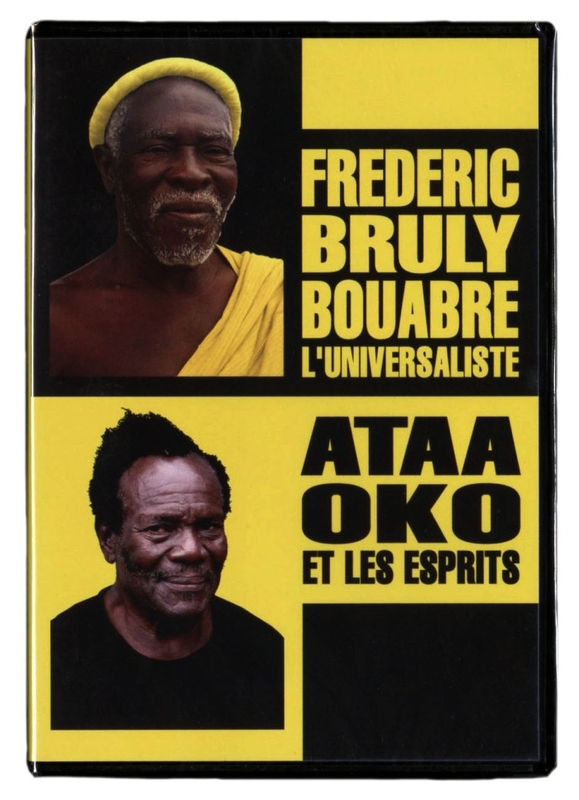 Ataa Oko et les esprits (Ataa Oko and the Spirits) An 18-minute film by Philippe Lespinasse, Regula Tschumi and Andress Alvarez, original version in English and the Ga language (Ghana), French subtitles, Parti de l’Art Brut/LoKomotiv Films, Lausanne/Le Tourne, 2010. 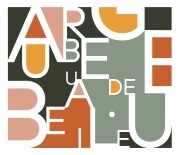 Frédéric Bruly Bouabré l’universaliste A 32-minute film by Philippe Lespinasse and Andress Alvarez, in French with English subtitles, Parti de l’Art Brut/Lokomotiv Films, Lausanne/Le Tourne, 2010. 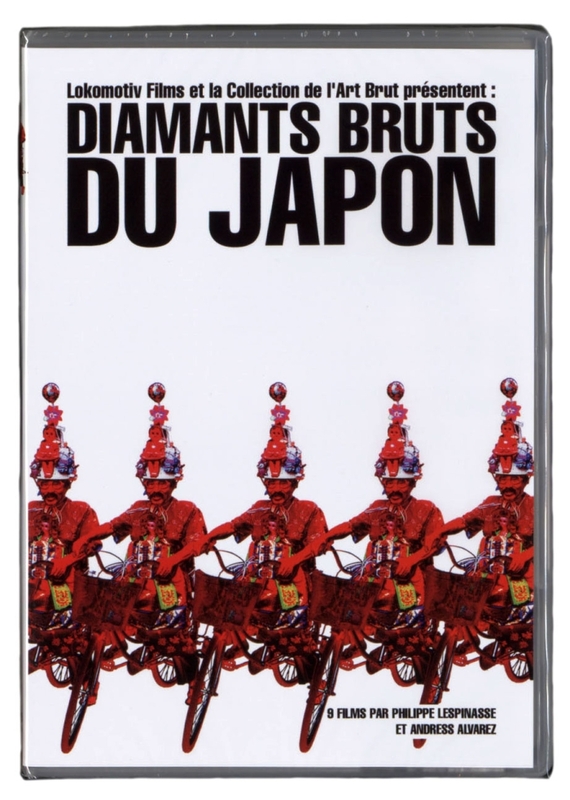 Diamants bruts du Japon (Diamonds in-the-rough from Japan) A 145-minute long film series, in Japanese with French subtitles, Collection de l’Art Brut/Lokomotiv films, Lausanne/Le Tourne, 2007. Reference Number FDVD22. 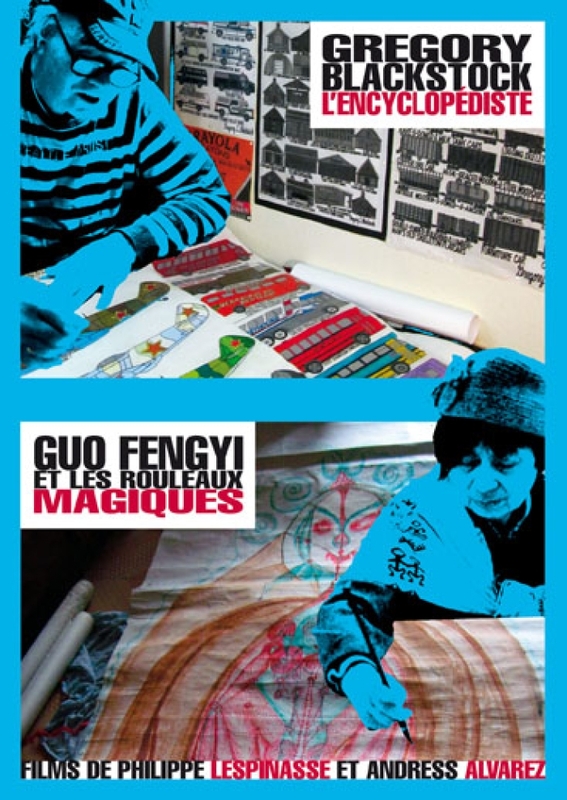 Guo Fengyi et les rouleaux magiques (Guo Fengyi and the Magic Scrolls) Philippe Lespinasse and Andress Alvarez Lausanne/Le Tourne, Collection de l’Art Brut/Lokomotiv Films, 2011, 19 min., Chinese original version with French/English subtitles. Reference Number FDVD41. 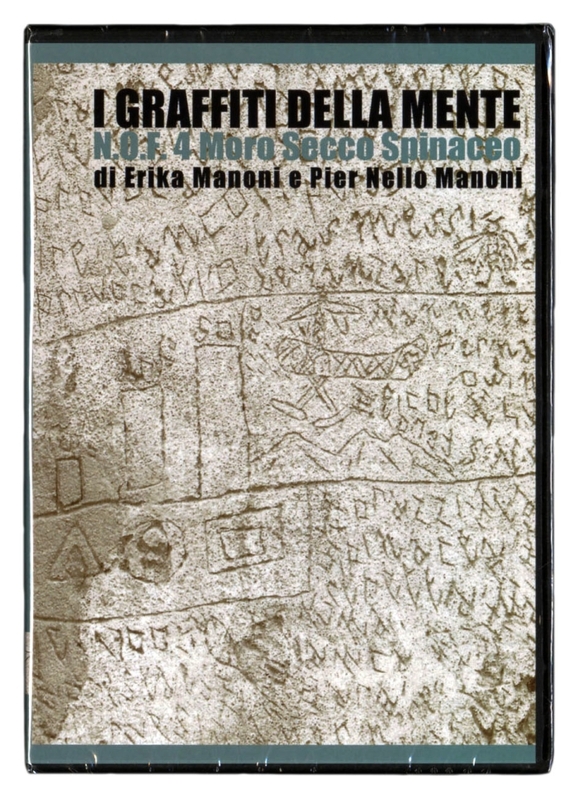 Henriette Zéphir, le souffle des esprits - Yvonne Robert, une femme qui vient de l'ombre"
Film by Pier Nello and Erika Manoni, 20’, italian, undertitles in french or english, Blue Films, Rome, 2002. Reference Number FDVD40. 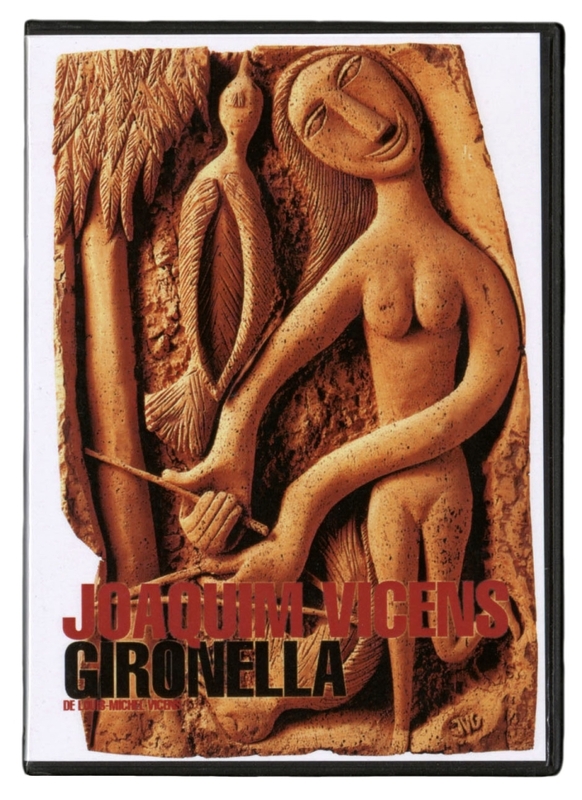 Joaquim Vicens Gironella: le liège & la mémoire (cork and memory) A 20-minute film by Louis-Michel Vicens, in French, Louis-Michel Vicens, Toulouse, undated. 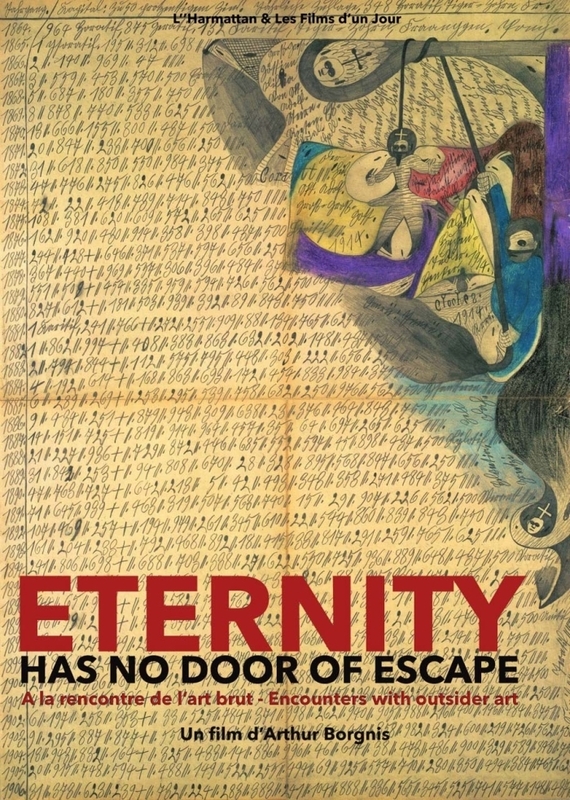 A 36-minute film by Philippe Lespinasse, French/English, Collection de l’Art Brut/Lokomotiv films, Lausanne/Bordeaux, 2006. Reference Number FDVD12. 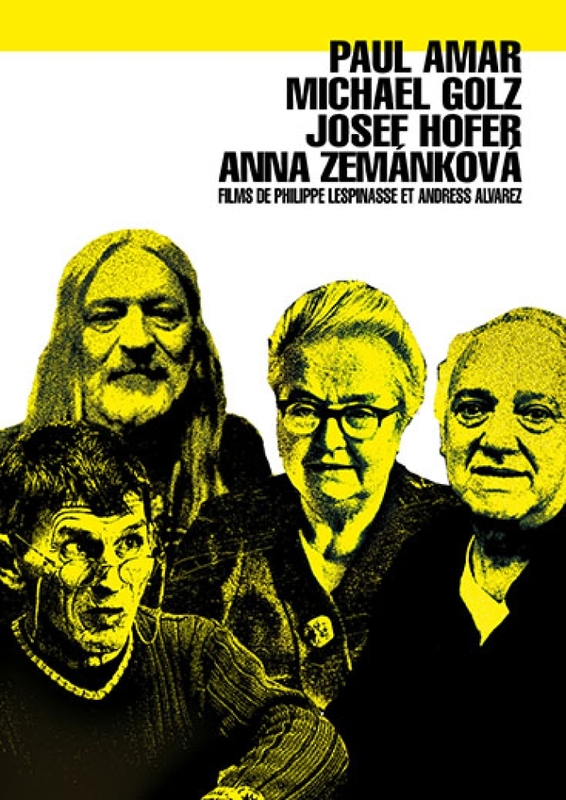 A 30-minute film by Philippe Lespinasse and Andress Alvarez, in French, Parti de l’Art Brut/Lokomotiv films, Lausanne/Le Tourne, 2008. Reference Number FDVD29. Philippe Lespinasse and Andress Alvarez, Lokomotiv Films/ Collection de l'Art Brut, 2017, 34', 27', 33', 26'.